Metapost: Spring into comments of the week! You know, I’ve been regarding Morbius’s nicknames with a certain detached amusement. “The living vampire?” Contradictory, but whatever. “The human vampire?” I suppose there might be vampiriform animals, but isn’t the standard-issue vampire an undead human being? But this “urban Dracula” thing I won’t stand for. Damn you, Jameson, the original Dracula may have been of rustic origins, but surely the entire plot of the novel was driven by his desire to acquire property in London, which at the time was the largest city in the world! He was a quintessentially urban fiend, despite your slander. 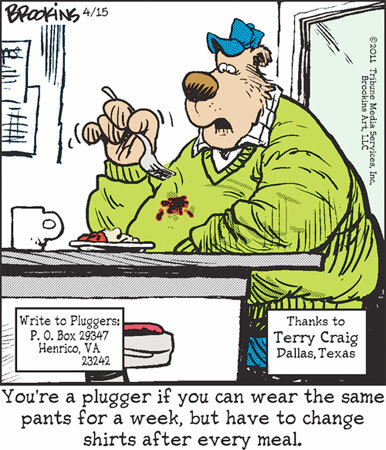 Terry Craig of Dallas, Texas has managed to fit both “pluggers are slobs” and “pluggers are fat” into his entry today. I can never keep track, are these things supposed to be insulting or not?